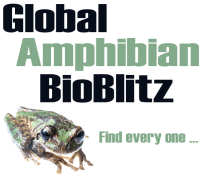 At the Amphibian Ark, we believe that dedicated amphibian conservationists and others who care about amphibians are making a big difference, and helping to protect our most threatened amphibian species and their environments. Through captive-breeding, community education, habitat restoration and a range of other conservation activities, thousands of people are making a difference. The people in these videos want to share their amphibian conservation stories with you, and they are encouraging others to jump on board the Amphibian Ark – we hope you enjoy them. Why not share your story too? Click here to see how to record your own video and we’ll include it on this page! 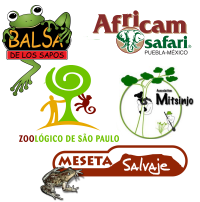 Amphibian Ambassadors who are actively involved with the conservation of amphibians in the wild or in captivity.